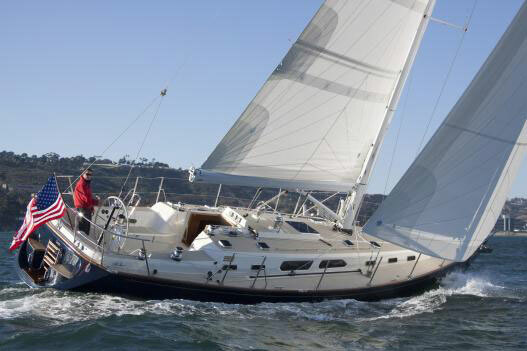 Ocelot is a Great Lakes sailed Nonsuch with a full cruising inventory including power windlass, swim platform, full cockpit enclosure & C80 GPS plotter. Professionally maintained with a number of current upgrades. Fitted winter cover is near new & gives great winter protection. 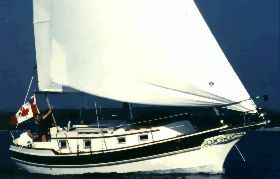 The 30 Ultra has always been the most popular of the Nonsuch line & continues to be the preferred model for the mature cruising market. Ocelot is hull number 349. Extended anchor platform/pulpit with power windlass. Double lifelines & gates. Stern rail, swim platform with integated boarding ladder. Dinghy davits. Force 10 BBQ. Dodger, bimini and full enclosure. New windows. 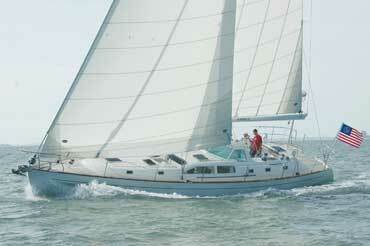 1997 Mainsail with strong back sail track. Pedestal steering with compass, table, instrument display. The Ultra layout is the preferred interior in the Nonsuch fleet. The Large offset double with hanging locker opposite creates a generous owner's cabin. 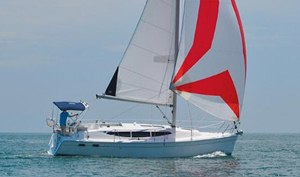 The midship head features a separate shower stall & updated toilet. The galley opposite to port has 12V refrigeration, 3 burner propane stove & oven & hot(on demand) & cold pressure water. 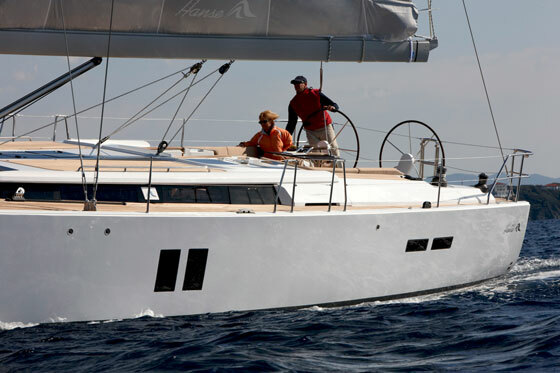 The salon is aft & has a dinette table to starboard that converts to another double berth with a single settee opposite. There is a aft facing chart table/navigation station with storage & ample room for instrument displays. Teak & holly cabin sole with updated main cabin upholstery. There is a propane "Cat"cabin heater that has been unused in a number of years & is sold as is. New deep cycle house batteries, shore power with marine charger & power cord. Link battery monitor system. 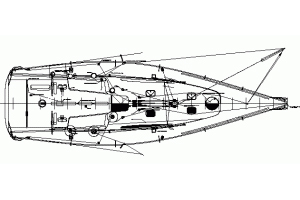 Raymarine ST 60 wind instrument, Raymarine ST 4000 autopilot, Dana+ Danavigate 3200 speed & depth sounder. VHF radio with cockpit RAM mike. Raymarine C80 GPS plotter. Blaupunkt radio & CD player. Folding heavy duty steel cradle, power windlass, deck washdown system with new pump, new electric bilge pump, manual bilge pump, 2 anchors, chain & rode. 10' AB hardbottom inflateable with 9.9 hp outboard on davits. Safety gear includes fume detector, flares, fire extinguisher, horn, lifering, fenders & mooring lines. 3 blade variable pitch prop.